Did you know you can mount any TV on its side? These days any LCD or LED TV can be tipped on it's side to portray photos or other promotional material. They can even be mounted side by side in conjunction with several other televisions/monitors to form 1 x big picture! Shops, retail stores and businesses around the corner will display a portrait mounted or otherwise known as a vertical mounting. There is a manifold of uses. Some ideas include but not limited to; displaying a restaurant menu, specials, call to actions, grab attention, photos, digital signs, promoting local businesses, shopping centre pop up stalls - you name it! Plus! A TV on its side just looks cool! It grabs attention! It kind of stands out as if to say "What is that TV doing on its side??" GIF images and rotating images on a USB stick can be a great way to add flare to your small shop/retail store. The possibilities of what you could display are endless. Get creative and film some footage on your phone with your camera held on its side and then it will just auto play in the right orientation on your side mounted or vertical mounted portrat TV! 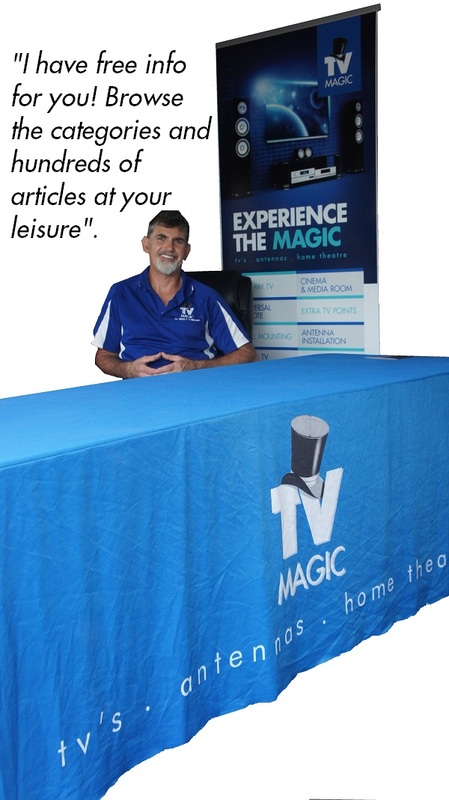 While TV wall mounting has remained a popular way to add aesthetic appeal and increase safety elements of entertainment rooms right across Australia for many years, new revelations are now coming into fruition. Like most areas of the technological world, new developments in how to best meet the needs of consumers are ever present and continually evolving. 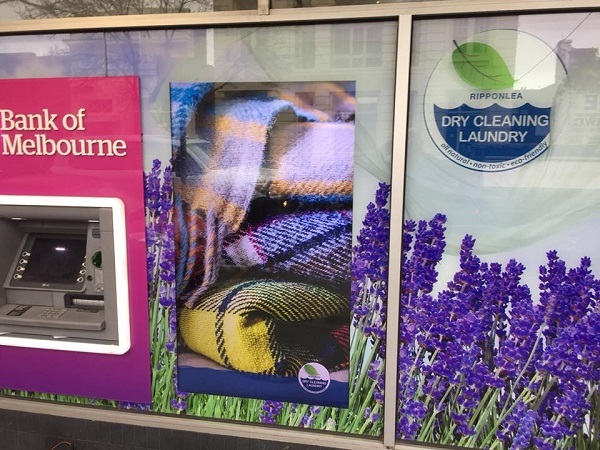 With TV wall mounting already so popular, it only makes sense that new methods such as portrait wall mounting are opening new doors to advertising mediums in Australian businesses big and small. So, what makes vertical TV wall mounting so great, and why will you love it? Firstly, the popularity of wall mounted TVs has primarily stemmed from their professional and inventive appeal. It is often argued that the sleek, sharp look of a wall mounted TV is difficult to beat with any other presentation method. And with technological advances in both music and movies, digital alternatives are now reigning supreme- no longer requiring bulky cupboards to hoard yesteryears DVD and CD collections. Of course, the introduction of the likes of Spotify and Netflix leads to the imminent decline in the need for a TV cabinet and results in a more open-planned living space. Neatly wall mounted TVs will never get old, we’re sure of it. But what do they have in store for us next? Your average horizontally wall mounted TV is the kind you would have seen before, whether in homes, businesses or buildings. You may even have one yourself. 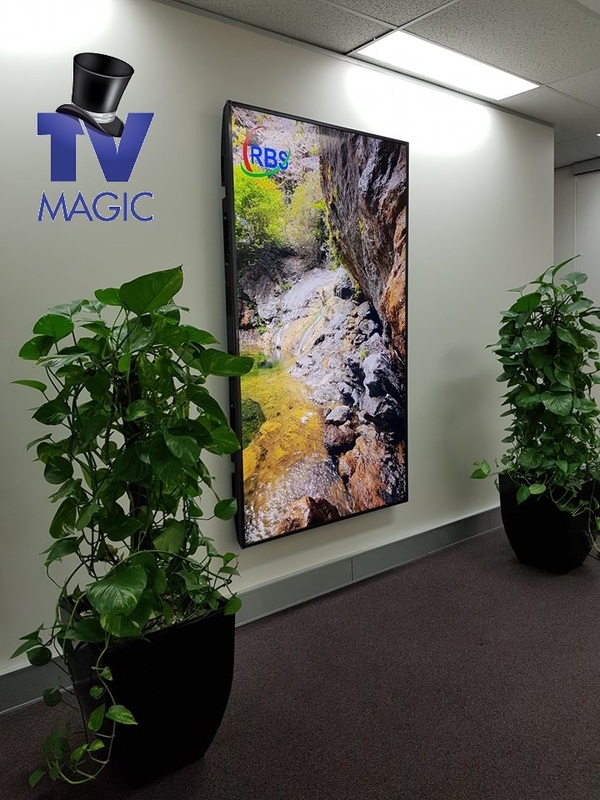 However now, at TV Magic we have broadened our services to also include vertical TV wall mounting to our collection of Digital TV solutions. With vertical TV wall mounting, this allows for a new and exciting way to present menus in restaurants, pricelists in massage parlours, the latest offers in banks and visual slide shows on river cruises and more! Vertically wall mounted TVs allow for more space either side of the screen and are also excellent ways to incorporate visual marketing, in the form of community engagement and customer slideshows into your business. Vertically wall mounted TVs can also be used for special effects, artistic installations or can be joined together to form one large image. Your options are endless with vertical TV wall mounting! All our TV Magic technicians have undergone extensive training in varied areas of Digital TV expertise. Not only is our team a cut above the rest, they also provide services that other companies shy away from. Our dedication to bringing you the highest quality of workmanship at competitive prices is evident in all areas of our work. We come equipped with high quality TV wall brackets to ensure that your portrait TV wall mounting job is completed with precision and attention to detail. To find out more about our vertical TV wall mounting services, call the service technicians below.